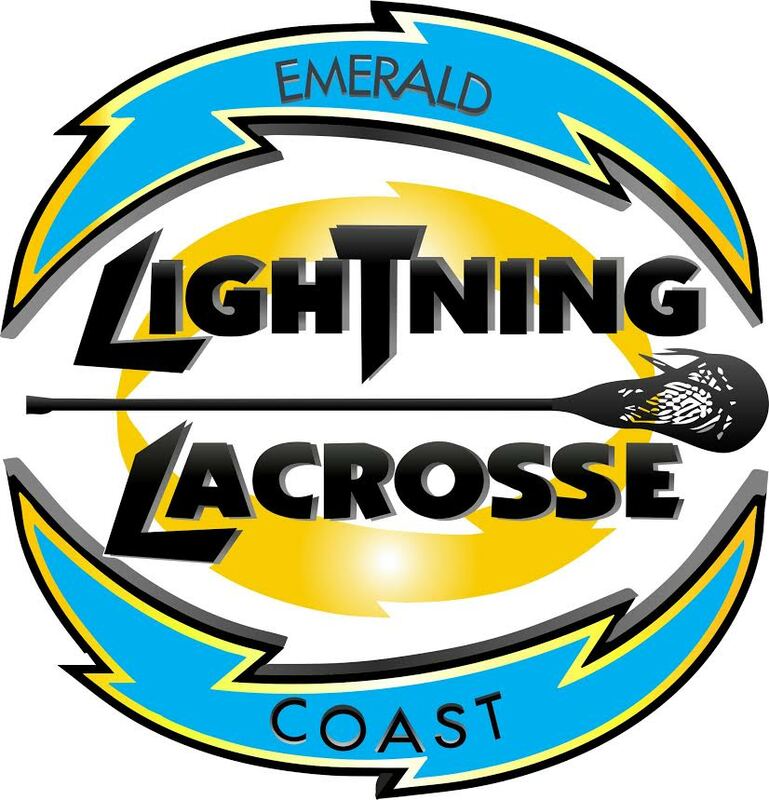 BOY'S HS Lightning SUMMER Lacrosse is BACK!!! Each player must have current US Lacrosse membership in order to participate. Best 18-20 players in each of the 2 year groups will make up the 2 teams. 6/15-6/16: Big Easy Lacrosse Tournament – Mandeville, La. Potential for additional tourneys based on desire. Cost will include Big Easy tournament fee, reversible game penny, 1 pair of shorts, and 10 practice sessions. Hotel and other travel costs are not included. Locations will be determined based on participation/fairness/coaching factors. *We were very disappointed by the inability to offer youth summer select teams this year and hope for increased participation next summer. Thank you to all who spent time planning the 2019 summer select program.